If you love running on beautifully paved, scenic trails while donning your favorite Super Hero costume –then this is the run for you! 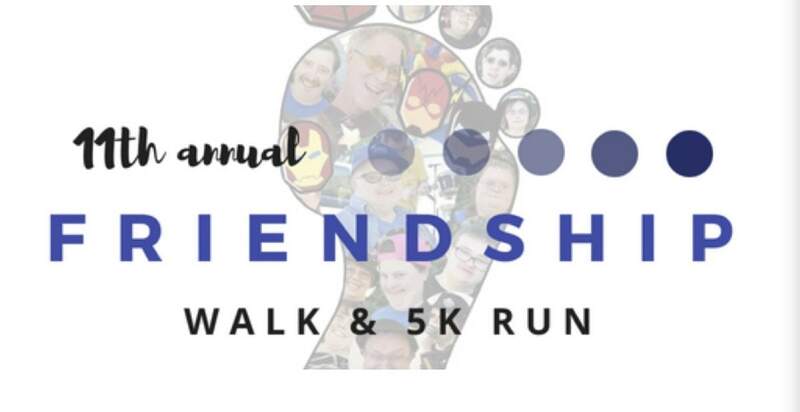 The 11th Annual Friendship Walk and (newly added) 5K Run is scheduled for Saturday, September 22nd, 2018. The run will start at 8:30 am. The course runs along a portion of the 23-mile Centennial Trail. The 5K course will begin and end at Legion Park. This event is fun for the entire family and open to runners of all levels of experience. Upon arrival (in your best Super Hero costume or not! ), you’ll be greeted by the upbeat sounds of the Voices of the Village band – which will play throughout the event to keep your energy up and spirits high! Race-appropriate food and beverages will be available for runners (and walkers) while a food truck will also be there to appease larger cravings before and after the run.